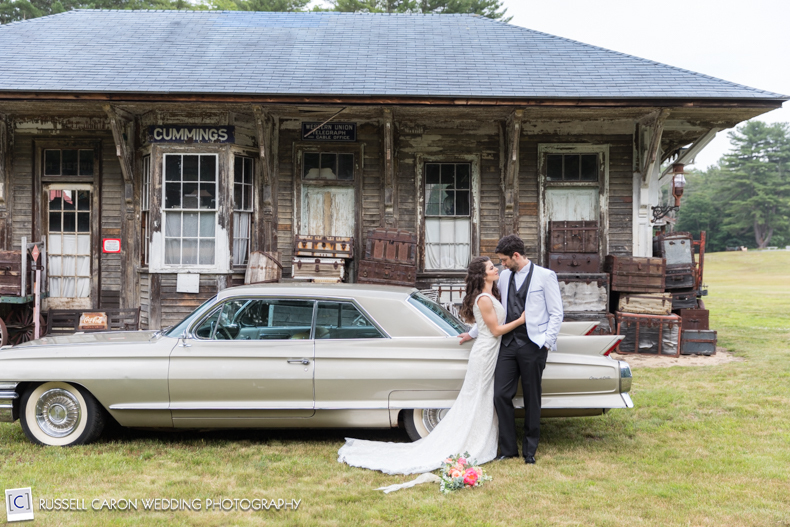 Welcome to Johnson Hall Museum, a wedding and event space in Wells, Maine. Johnson Hall Museum and its stately Tea Room can host your rehearsal dinner, wedding ceremony, cocktail hour and reception. 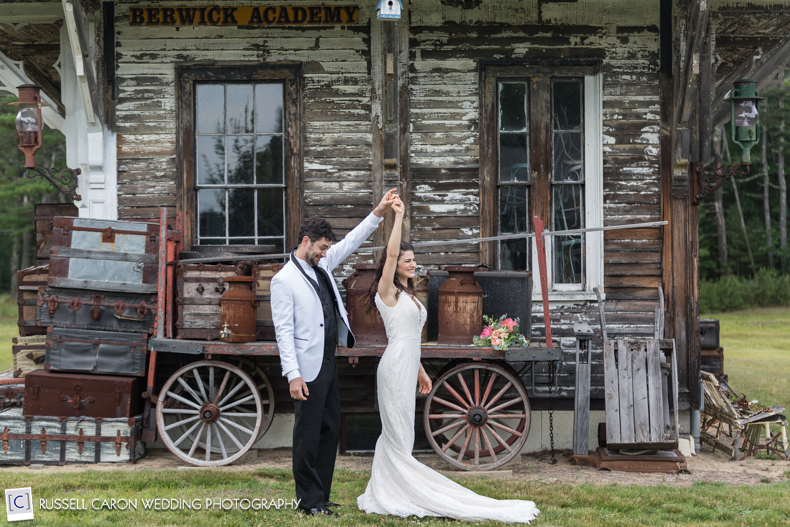 Many of the museum’s antiques are available for our guests to enjoy; our century-old baby grand player piano still reels melodic tunes, and our antique cars and historic outbuildings provide unforgettable backdrops for wedding photos and other photographic sessions. 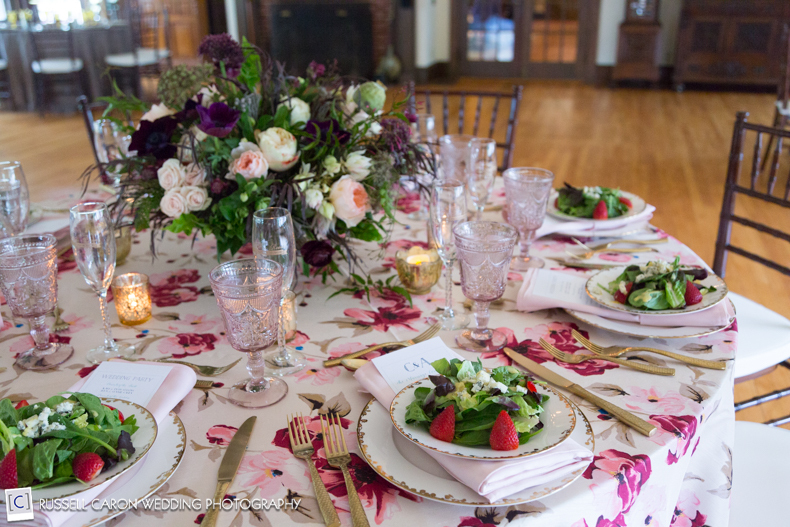 Situated conveniently on Route One near the coastal villages of Kennebunk, Kennebunkport, Wells and Ogunquit, Johnson Hall Museum and its newly renovated Tea Room offer a unique, historic location for an elegant wedding or memorable social or corporate event. 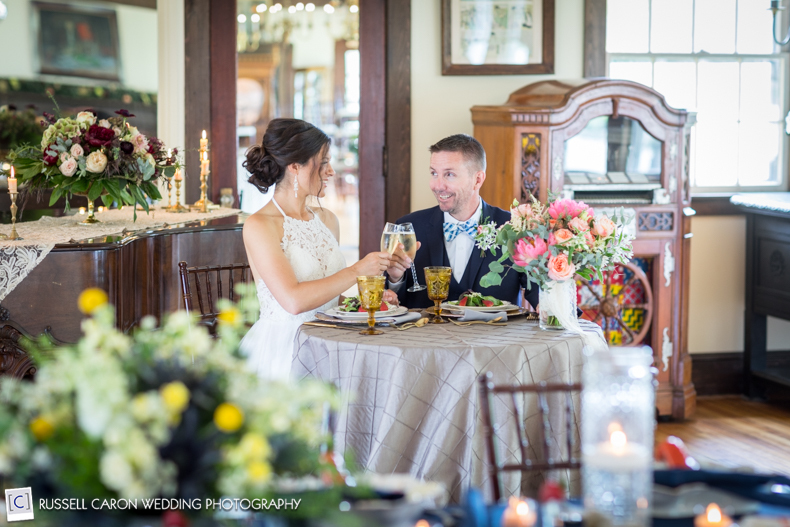 The Tea Room can accommodate seated dining for up to 130 guests with a dance floor or up to 170 without a dance floor. If you choose to hold your event outdoors, our extensive grounds can accommodate tents of any size. The Museum has an interesting history dating back to the Roaring 20s. The main building was Libby’s Tea Room (1923-1941), where a lobster dinner was $1.50 and where Franklin D. Roosevelt stopped to eat in 1932 while campaigning for president. The Museum still has the guest book with FDR’s signature. In the 1980s auctioneer Bill Johnson purchased the property and eventually started his legendary living history museum populated with his treasure trove of collectible Americana. 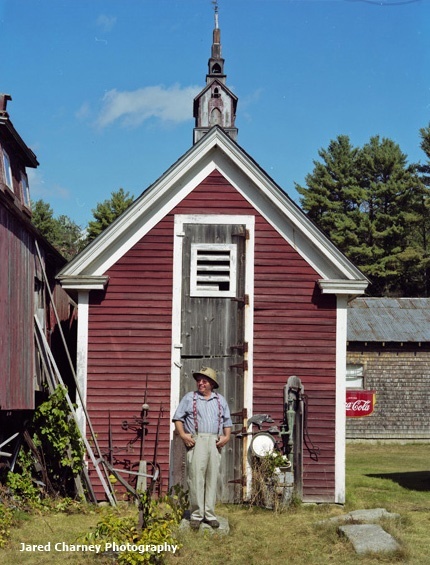 Bill had a masterful eye for items that carried their stories with them – whether an 18th century blacksmith shop, a one room school house, train depot, a Model T Ford, music boxes, calliopes or paintings, and he had a gift for telling these stories. 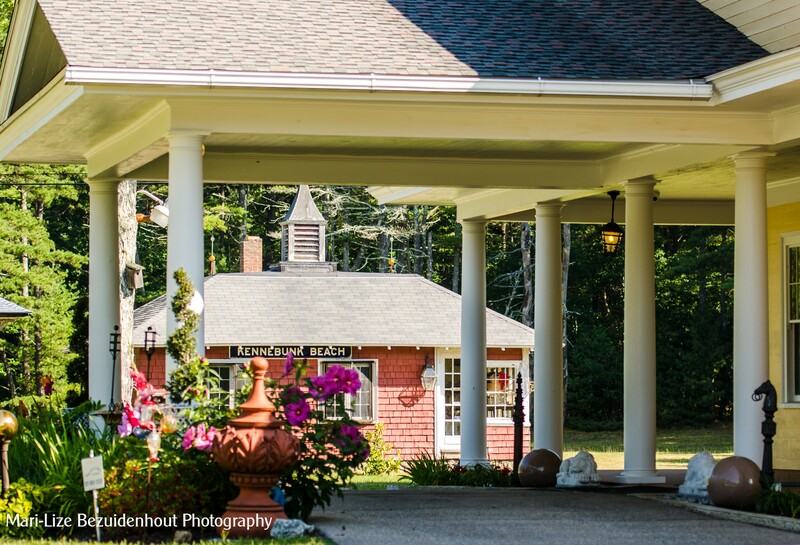 Purely through word of mouth and social media, Johnson Hall Museum became a stop for antiques enthusiasts, photographers and the curious who were traveling coastal Route One in Maine. Over the years the museum and its unique owner and tour guide were visited by popular TV shows such as Boston Channel 5’s Chronicle and the American Pickers with Good Morning America. The museum was also featured in Yankee Magazine (September/October 2011) and the Boston Globe. When Bill Johnson passed away in 2014 his family was determined to have his legacy live on and began renovation of the museum and its Tea Room. Today, the museum is a tribute to the past and to the man who knew the story of every antique he added to his collection.